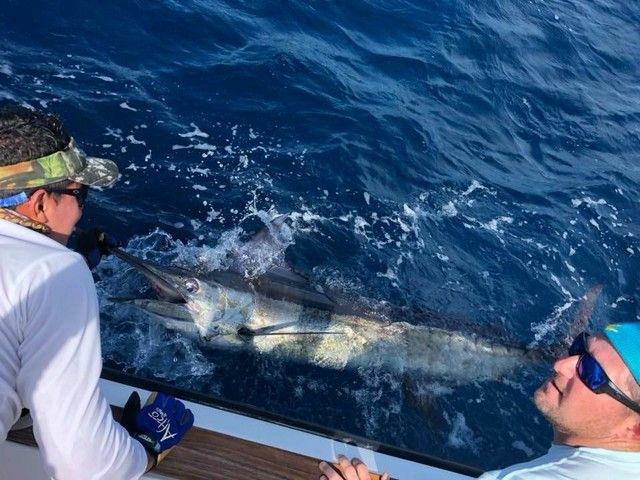 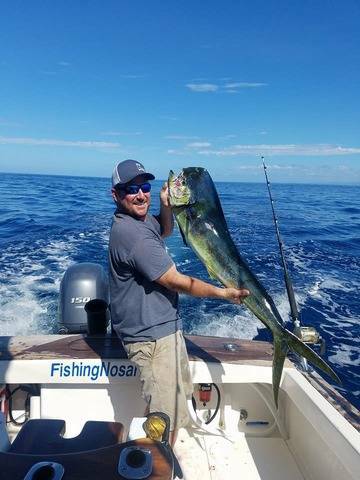 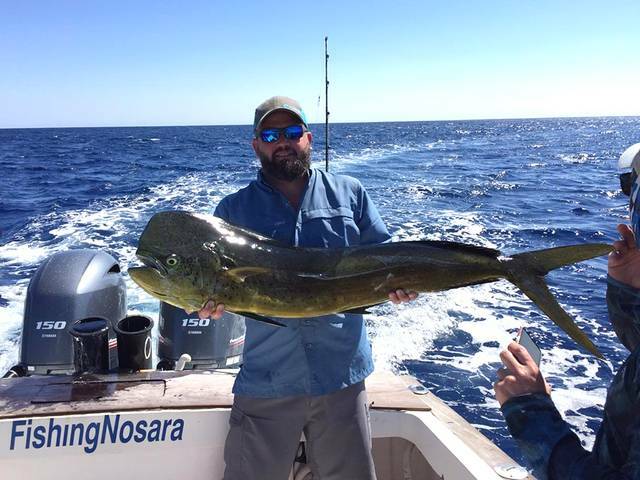 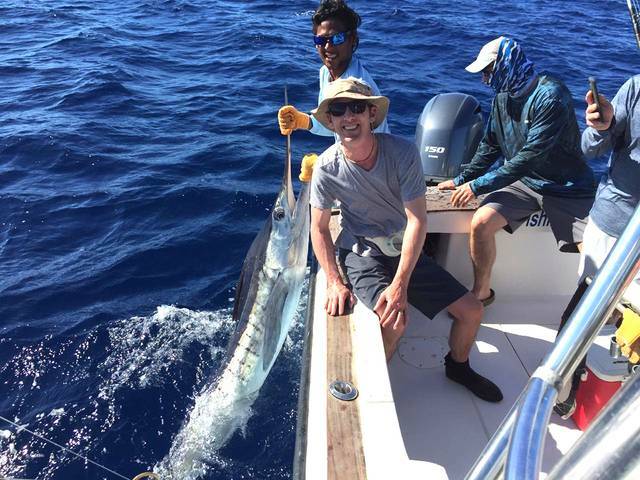 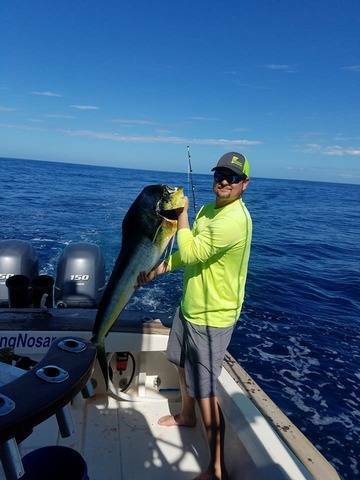 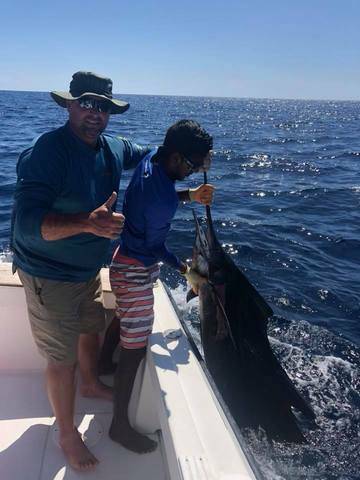 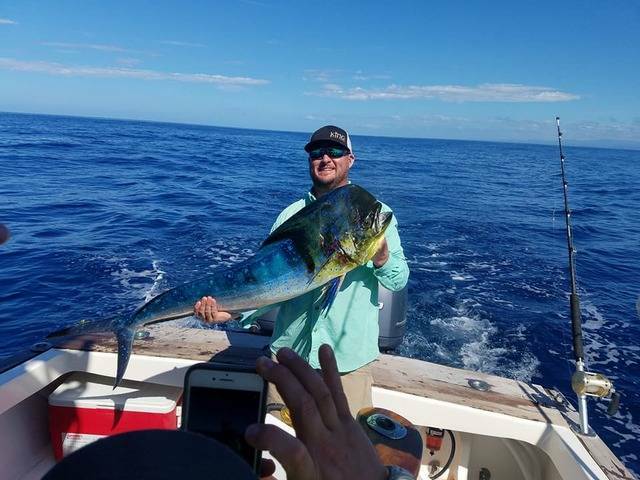 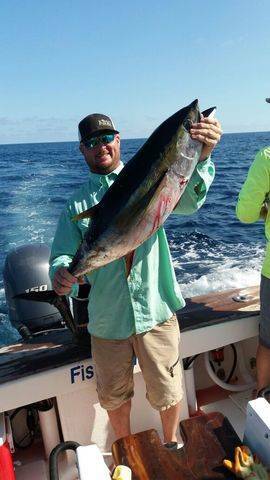 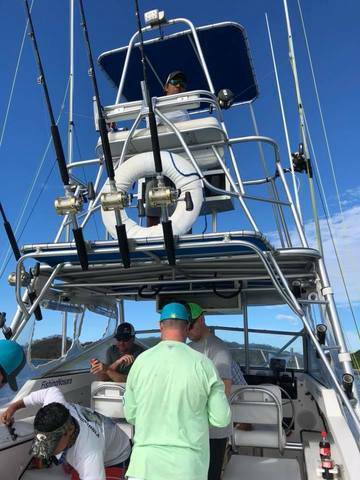 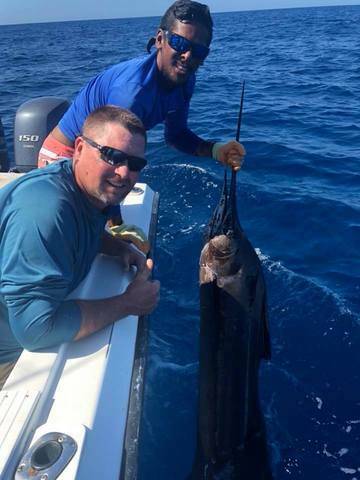 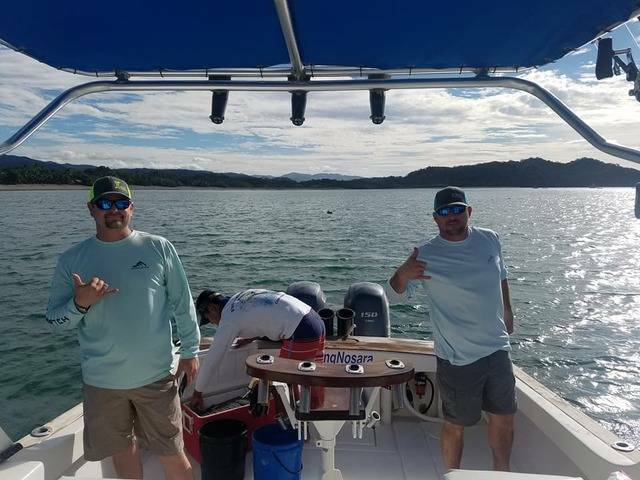 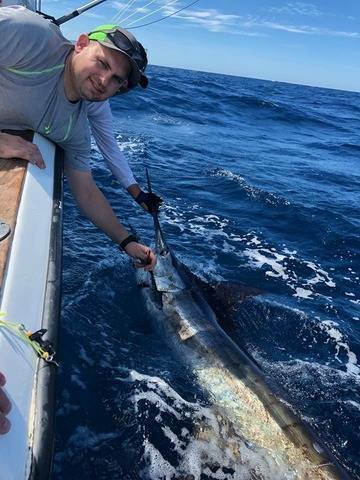 Adam LeMaster’s group was back on the Wanderer on the 13th and added to their scorebard with a sweet Sailfish release backed up with some excellent Dorados. 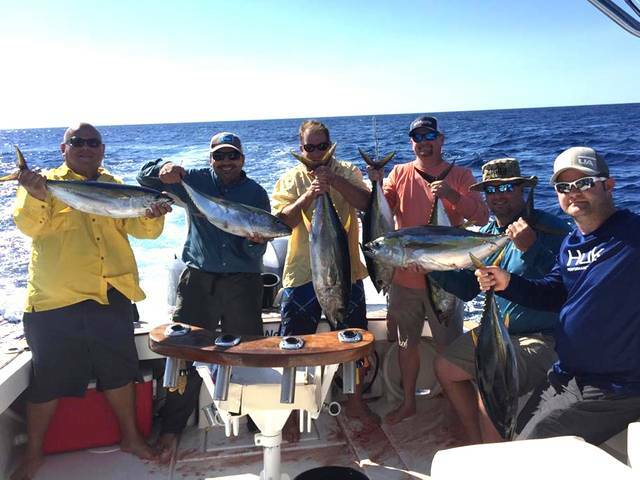 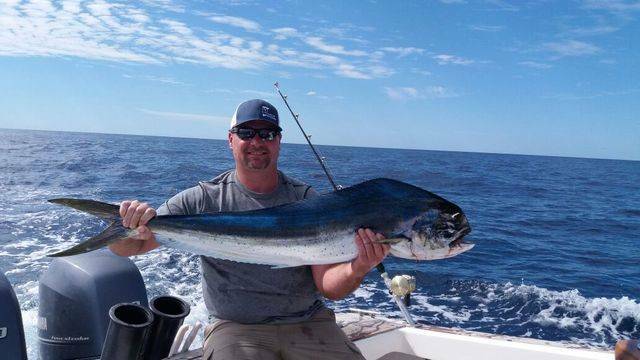 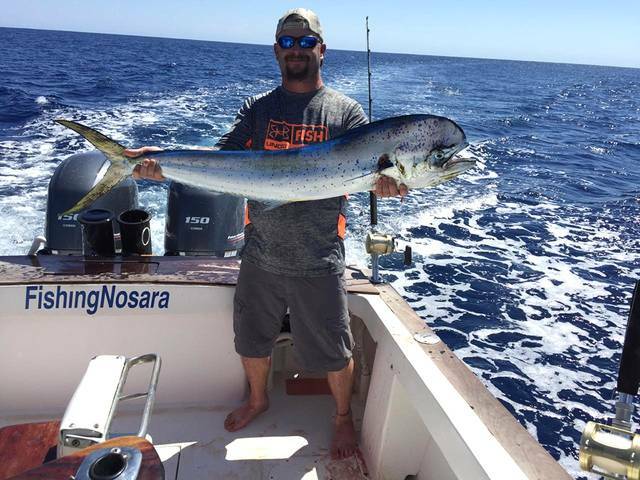 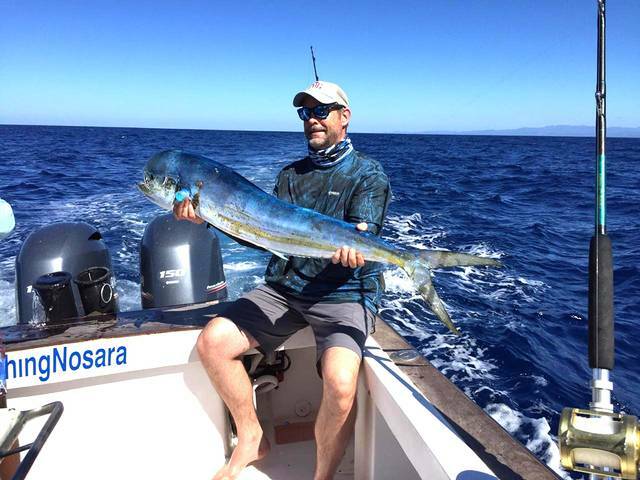 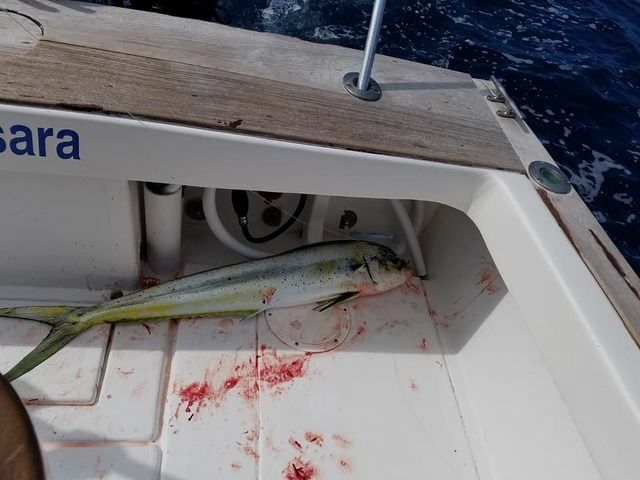 Adam LeMaster’s group went out with Captain William on the Wanderer on January 11. 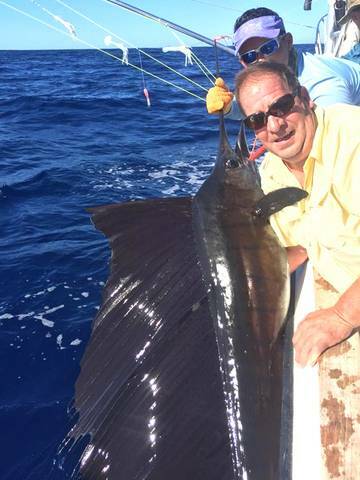 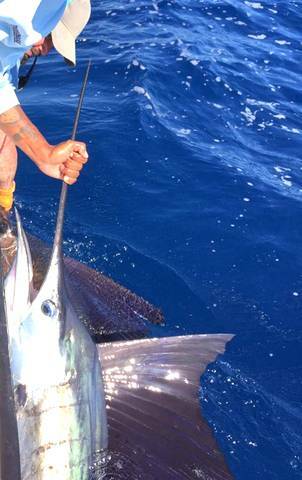 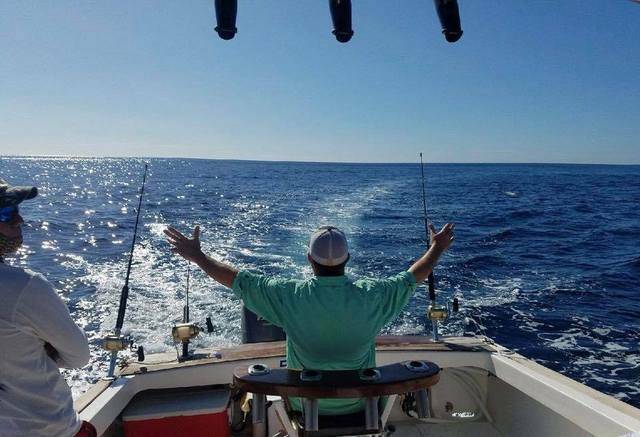 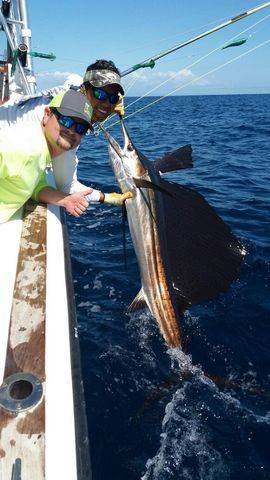 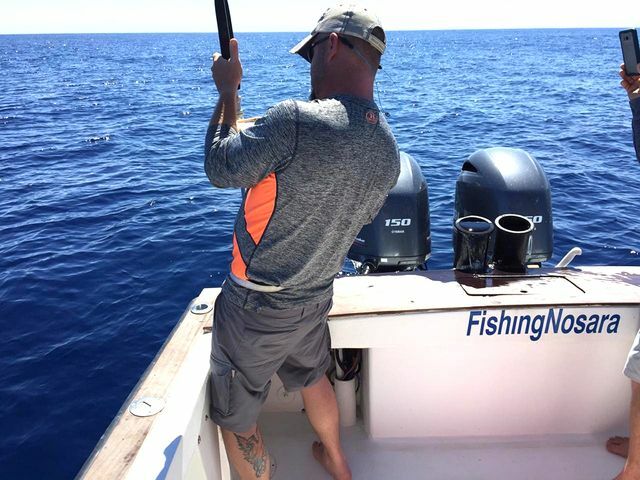 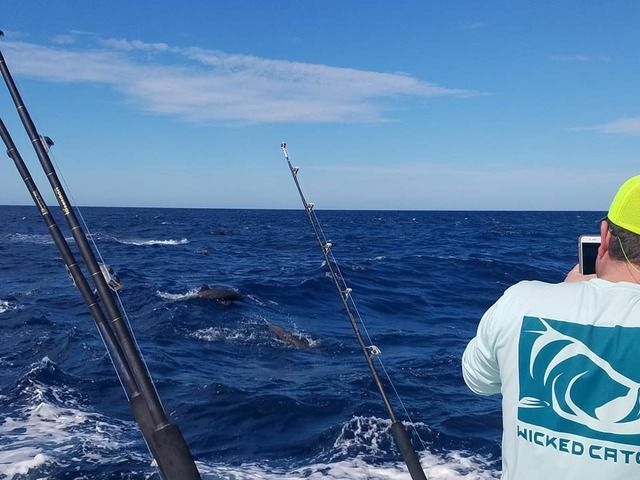 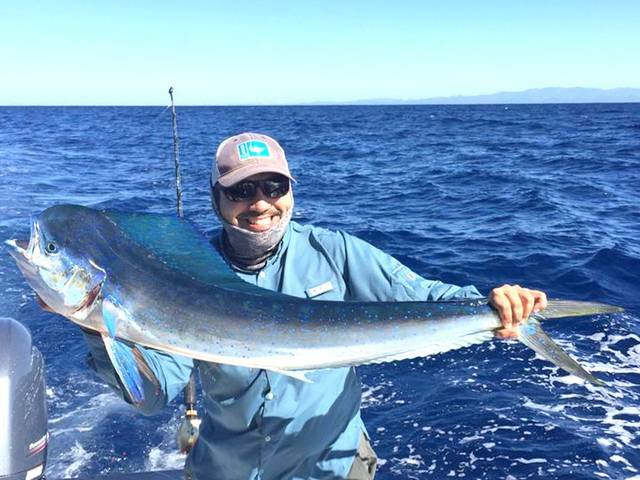 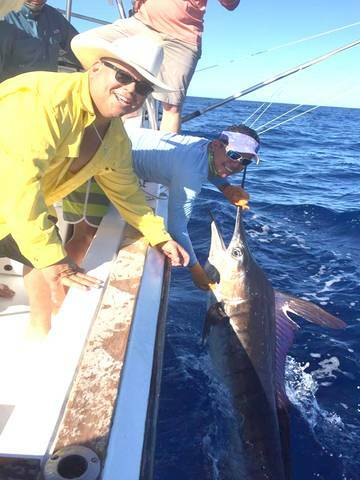 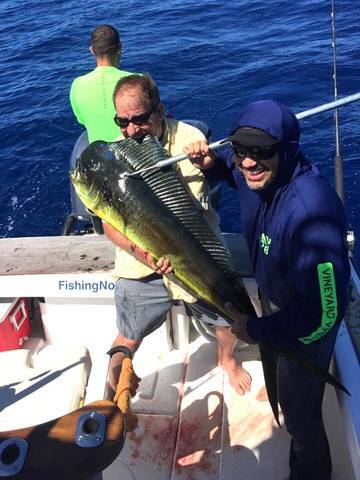 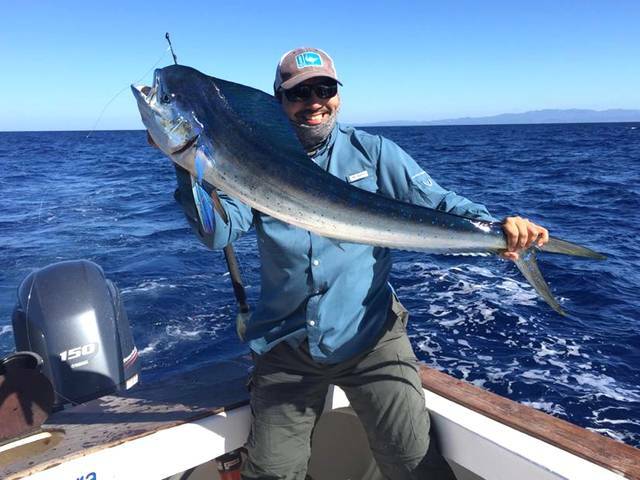 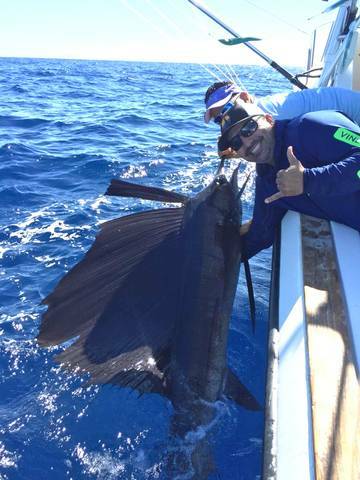 The flagship reports several nice Sailfish releases, backed up by several Dorados in the fishbox. 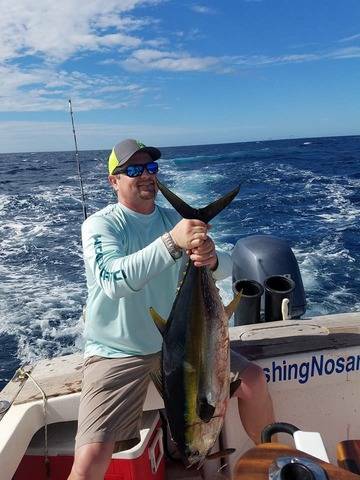 Excellent work by Captain William and the mighty Wanderer. 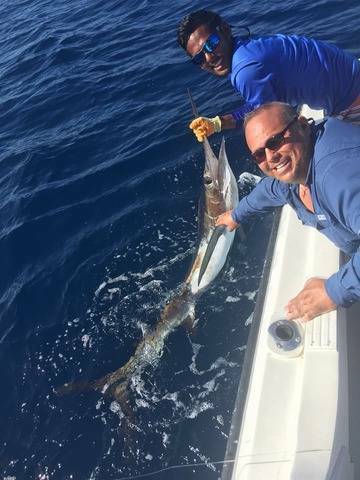 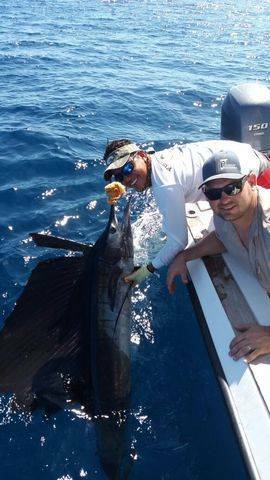 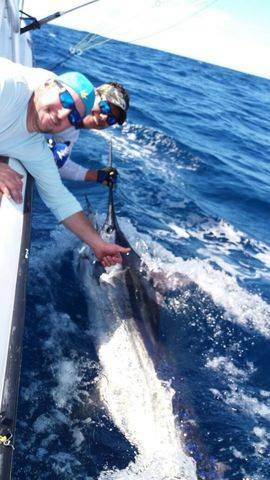 The Wanderer nabbed a handful of billfish on the 22nd with angler Roger Salinas leading the way with this Striped Marlin release. 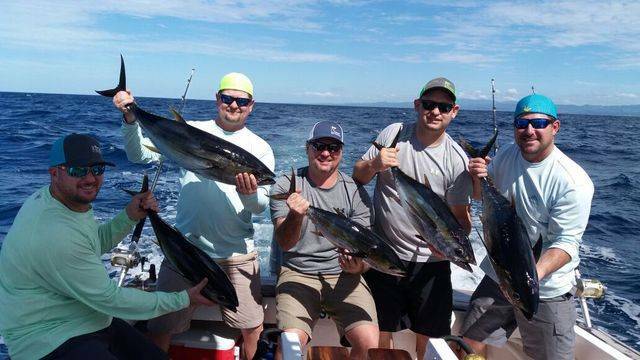 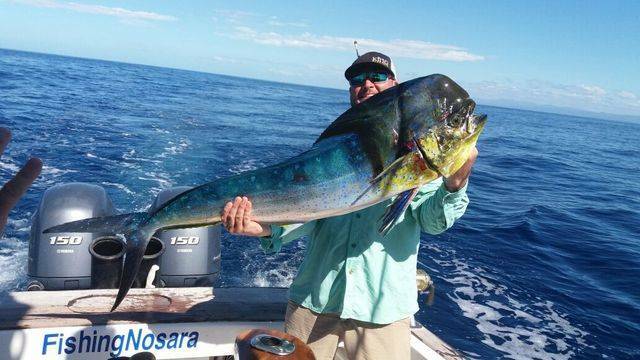 Later on they nabbed two excellent meat fish, a big Dorado and a really big Yellowfin Tuna. 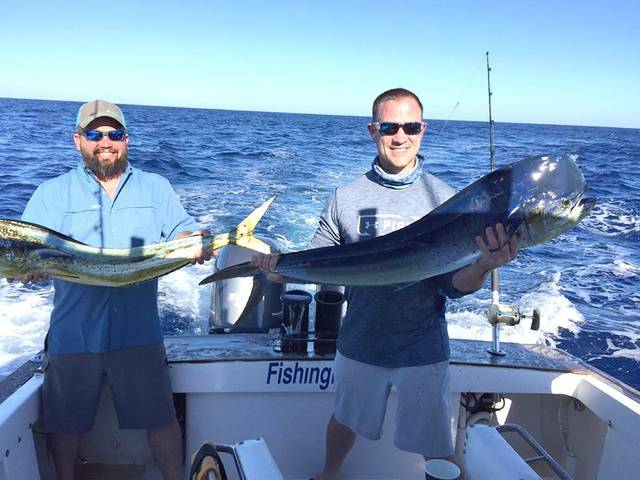 The Discoverer hosted Ryan Pryor and Adam LeMaster’s group on January 18th where they found success early and often. 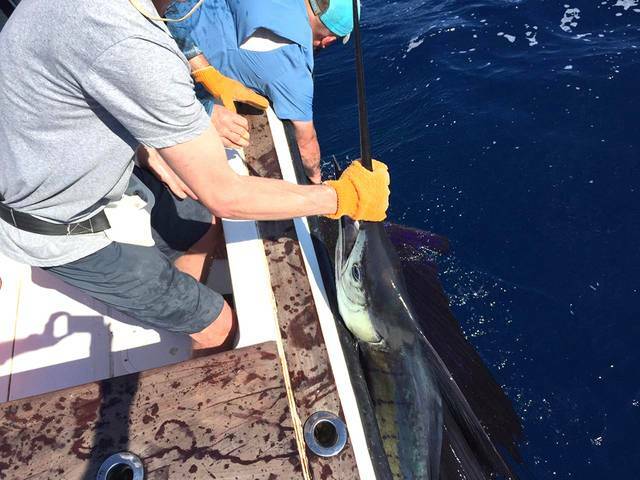 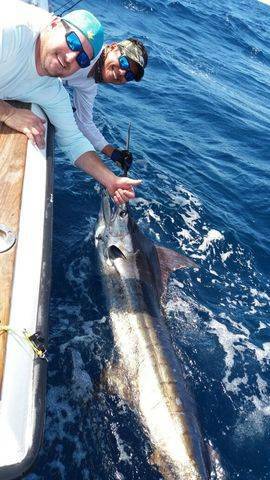 This big Blue Marlin release was the big score of the day which also included five Yellowfin Tunas and a nice Dorado. 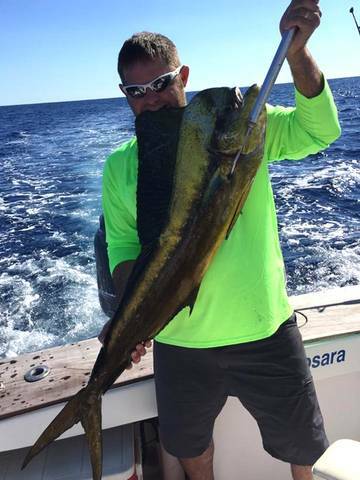 Great work by Captain Carlos and the big battleship!